The Centre for Euro-Atlantic Integration and Democracy (CEID) in cooperation with the Paradigma Institute, Hospodárske noviny and Visegrad Insight has launched a new video series on V4 policies and interests in the European Union. 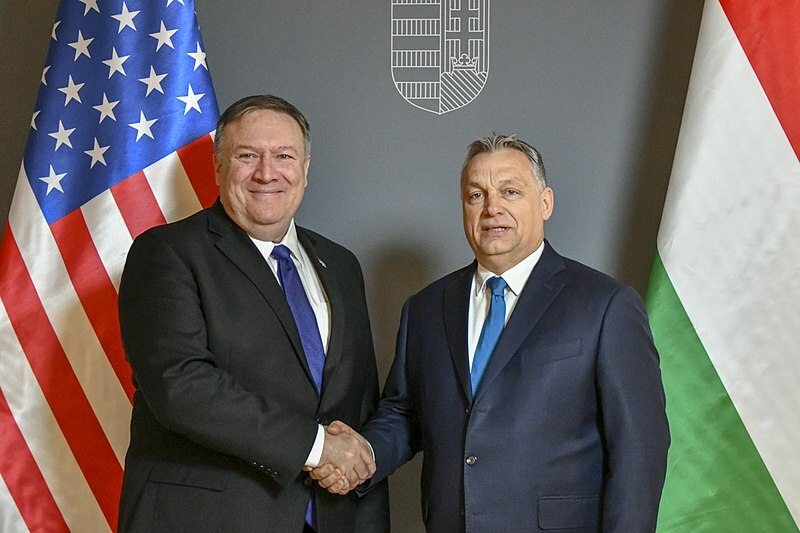 This week we focus on the strategic position, and the relationship of Visegrád countries with the United States following the visit of State Secretary Mike Pompeo. In the video, we will focus on the goals of the US in the region -presented by Damon Wilson from the Atlantic Council – while also highlighting the intentions of the V4 bloc when it comes to strengthening ties with Washington. The second part of the video reflects to the future of the European defence cooperation as discussion on the topic always intensify ahead of The Munich Security Conference. The series is supported by the International Visegrad Fund. You can find subtitles at the websites of our partners.